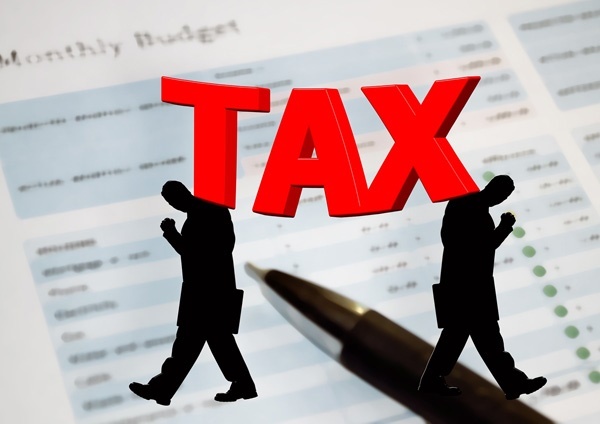 Most small businesses consider tax a burden - (Google Photo). So, you have registered your business, gotten your tax identification number and now ready to start paying your tax. As a beginner, you probably do not know what to do. But filing your tax returns should not be complicated. It depends on which category your business falls, you may either need help from consultants and tax experts or you may go through the process on your own. If you are a limited liability company, you may require audit firms to go through the process with you. Companies and individual tax payers, are required to file various tax returns applicable to them. These tax returns must comply with the laid down regulations and be accompanied by relevant documents. (e) *Notes to the financial statements and a five-year financial summary. To do that, you must complete VAT Form 002 and fill in, details of supplies made and received during the period. Bear in mind that VAT on purchases is called input VAT and must be indicated as such, while VAT on sales is output VAT and must be indicated likewise. The difference between the input and output VAT is the net VAT which is what you pay to any authorized bank, with evidence of payment submitted with the tax returns. The information required to accompany VAT returns, are usually provided in a schedule attached to the VAT returns, both for input and output VAT together with any adjustments made during the period, for bad debts, credit notes etc.